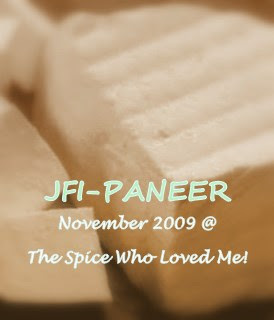 I am so happy to announce JFI- Paneer for the month of November, 2009! It happens to be the my most favorite ingredient ever - Paneer! Originally started by Indira of Mahanandi, JFI has gone on to become one of the most popular blog events in the blog world! -Email me the link to the post at: spicewholovedme at yahoo.ca with the subject line as JFI-Paneer. -I will post the roundup in the first week of December. - Feel free to display the logo on your site! Have fun! I cannot wait to see all the entries! Paneer is my favorite too! Will send in something your way. Any limit for entries per person? Also, what about older posts, will it be ok if I update them that I am sending it to your event? Awesome - I'll send you my entry for this! Paneer is great choice for JFI.. Will definitely try to participate. Happy Hosting Trupti. Hi.Great, thanks for dropping by dear. Paneer is my all time favorite but I have similar doubts as Mona has, kindly clarify. Will surely try to send something for ur event. i am already send my entry.Paneer is my all time favorite. Paneer dishes always make crowd pleasing party fare. Love paneer and it would make a great Jihva ingredient. 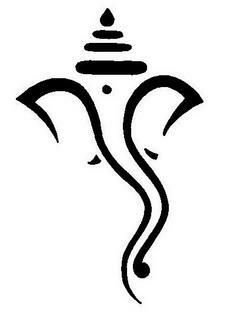 Thank you so much for taking time from your busy schedule and hosting the JFI, Trupti!. great blog! just added you to my blog roll. hi, glad to see that you're back! looking forward to this JFI. It was extremely interesting for me to read this blog. Thank author for it. I like such themes and anything connected to them. I would like to read more on that blog soon. I just sent you an entry @ your email address but it keeps bouncing back. I will try sending it over again tonight. But here are the details of the entry i posted for your event. Thanks. Just sent in my entry..